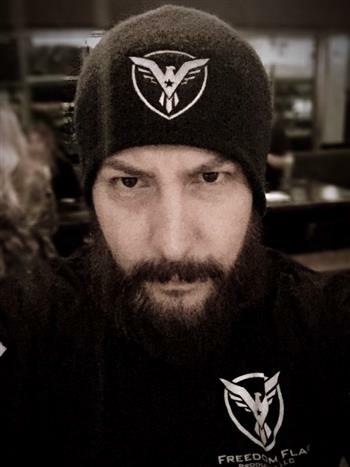 Each Freedom Beanie is made of high quality material, created to fit comfortably. 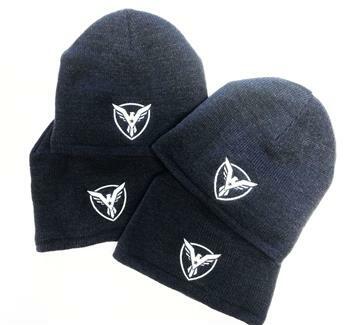 A great stylish accessory for warmups or keeping your head warm during cold weather! These beanies are made up of 100% acrylic shell and 100% polyester liner with a black colored performance fleece, that has a high mechanical stretch and a knit surface for extra warmth. Made here in the USA by a local American company.